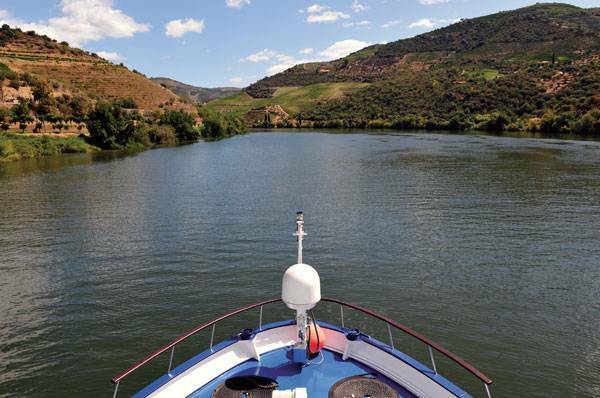 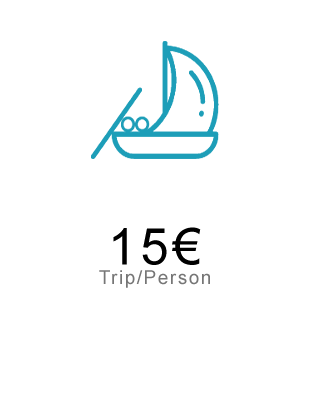 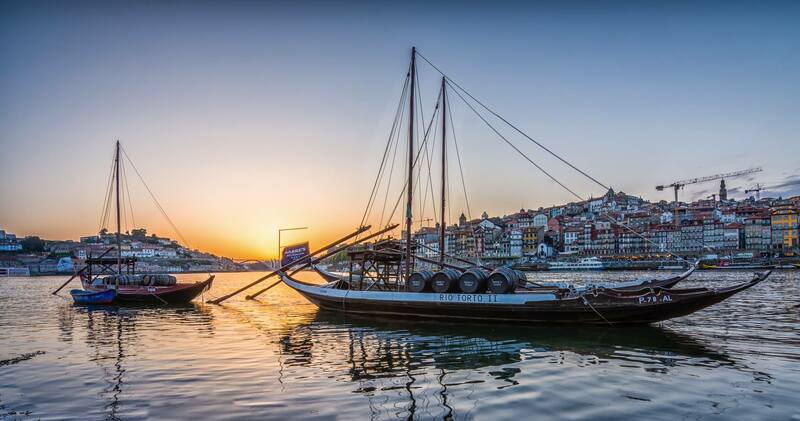 Navigate through the river in a typical Rabelo Boat by 1 hour and discover the beauty of Douro River. 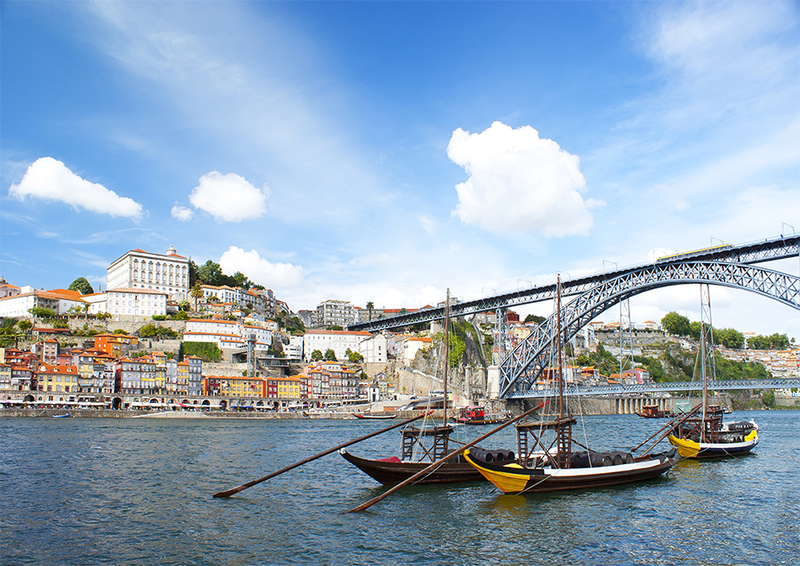 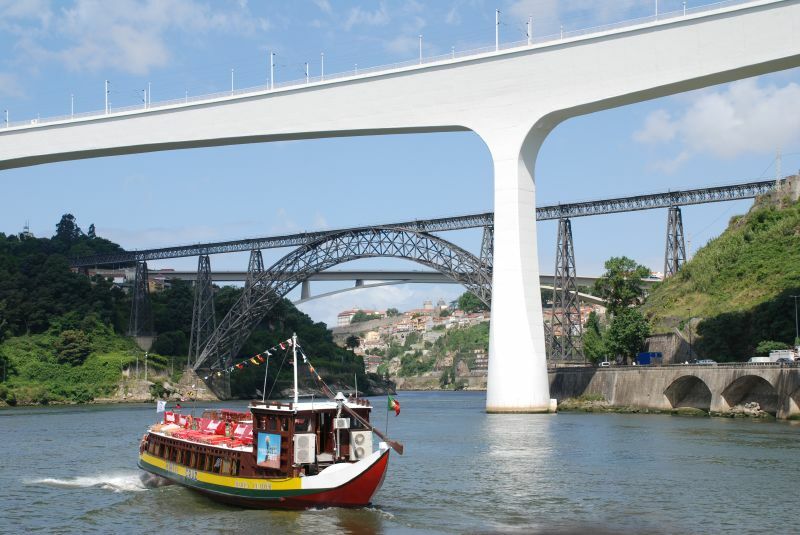 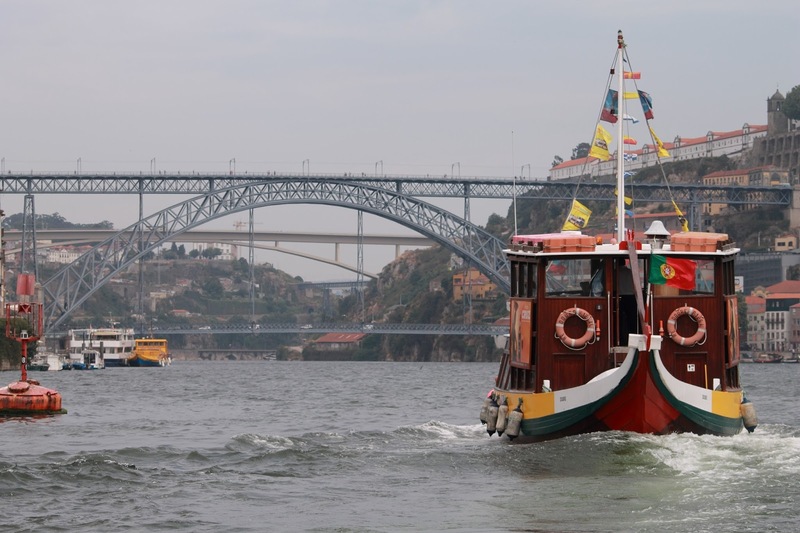 On this cruise surprise yourself admiring the six bridges that make the connection between Porto and Vila Nova de Gaia. 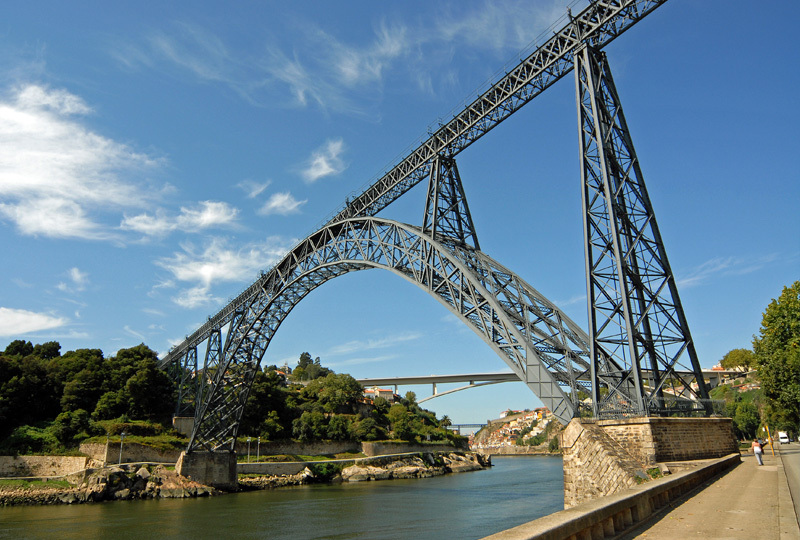 You can see Ribeira, D.Luís bridge, Serra do Pilar monastery, Infante bridge, D. Maria Pia bridge, S. João bridge and Freixo bridge. 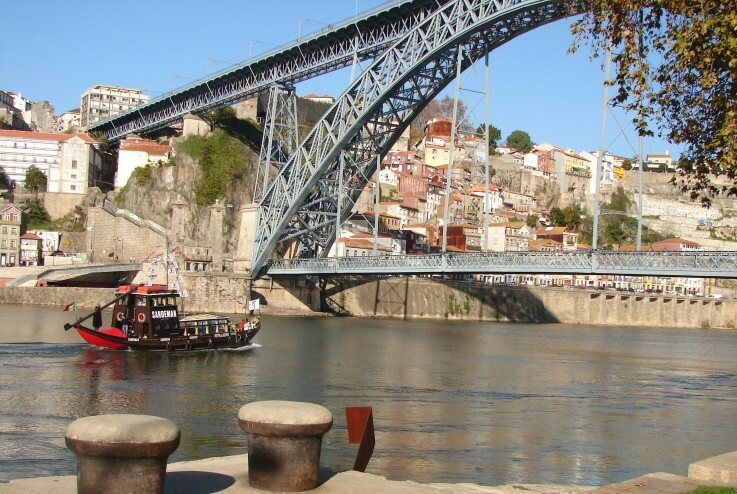 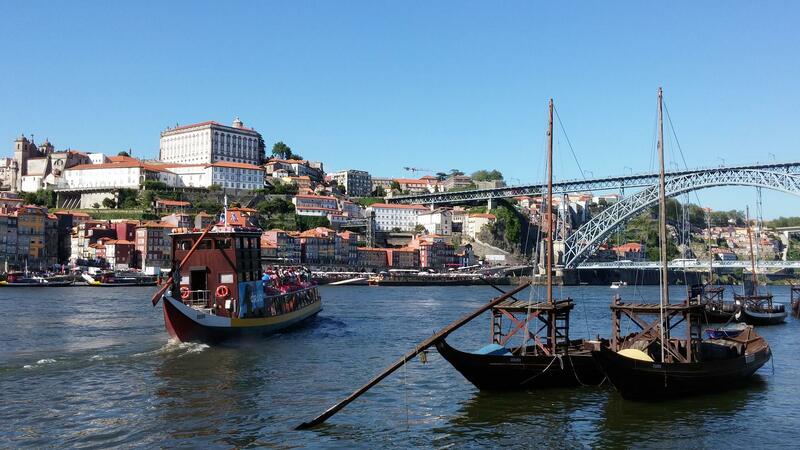 Coming from S. João bridge you can admire the gorgeous city of Porto, World Heritage Area since 1996. 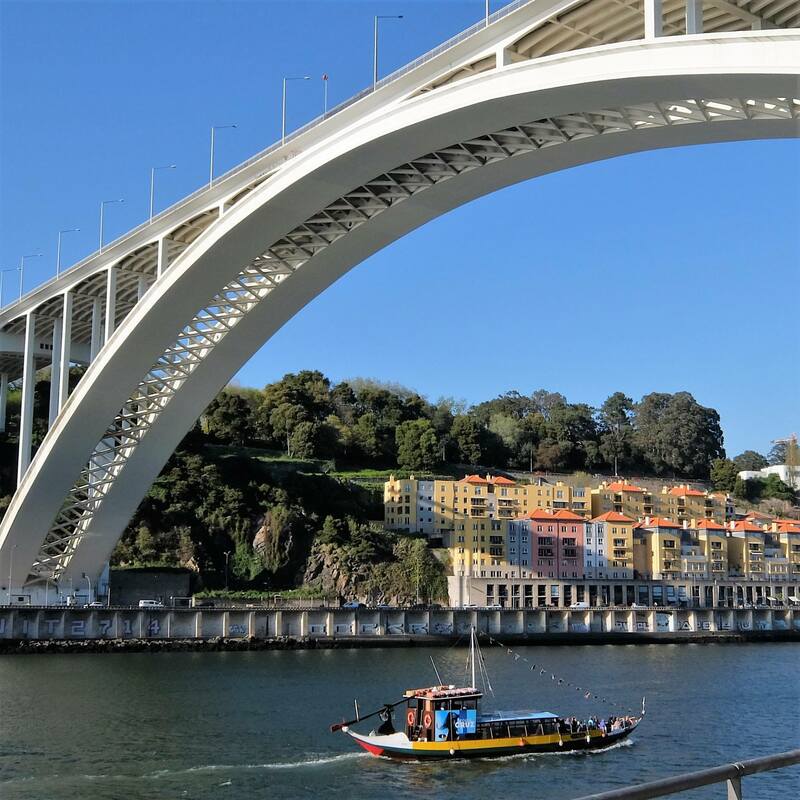 After passing D.Luís bridge in direction to the Ocean, we can not miss the beautiful land of fisherman, Afurada town, with a serene beauty of river and ocean together, it seams like something special, making part of only one life.